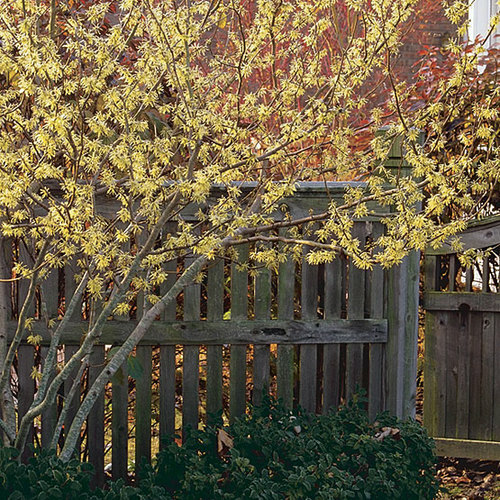 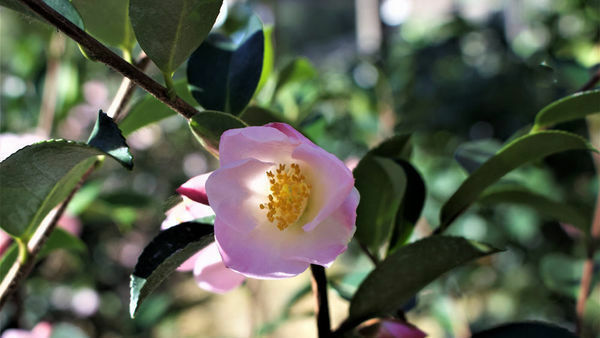 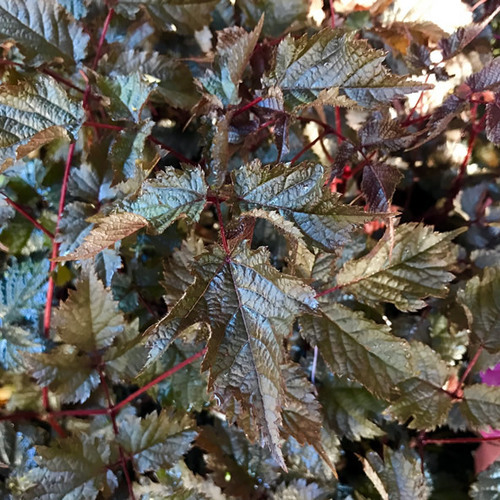 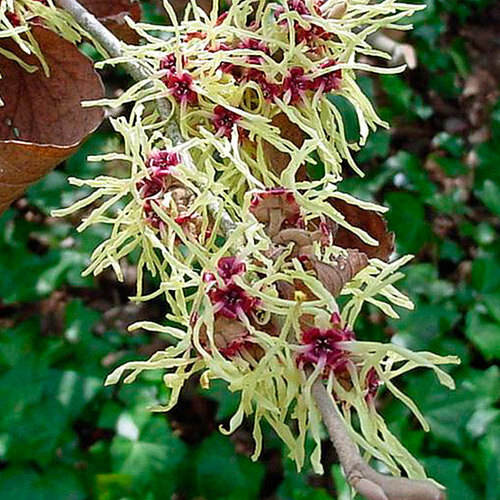 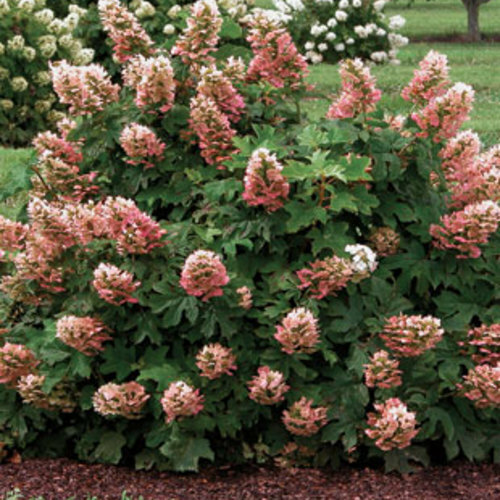 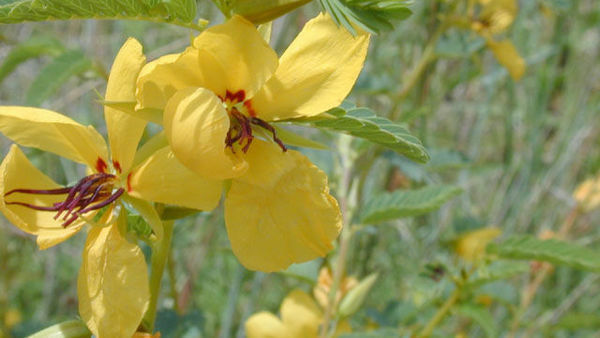 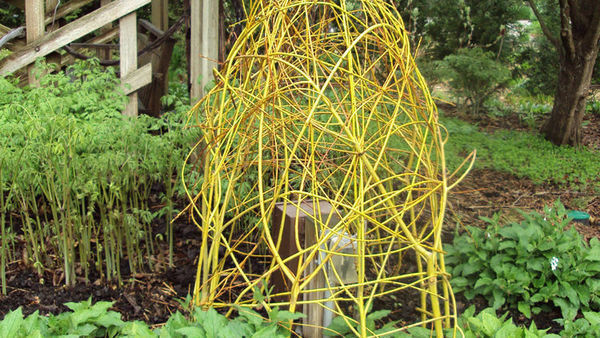 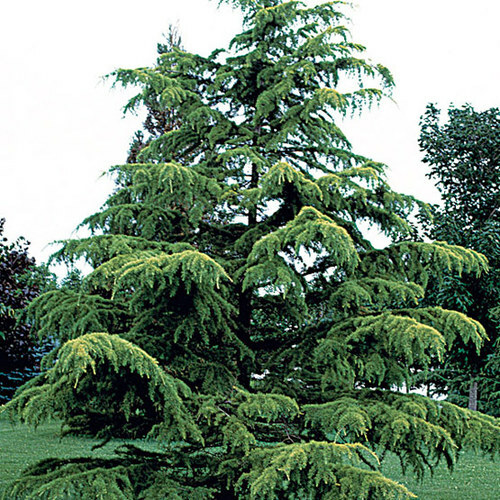 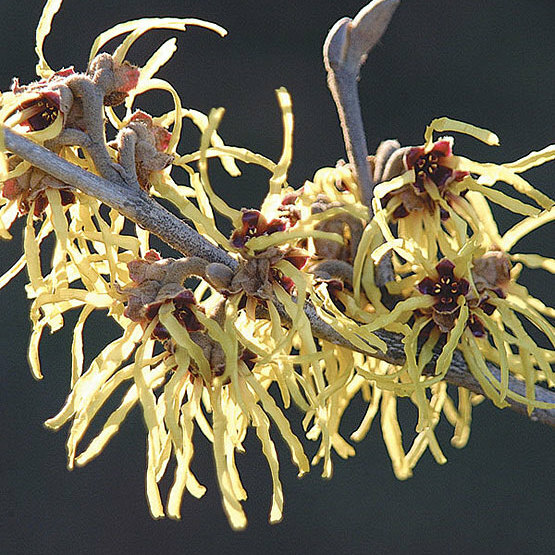 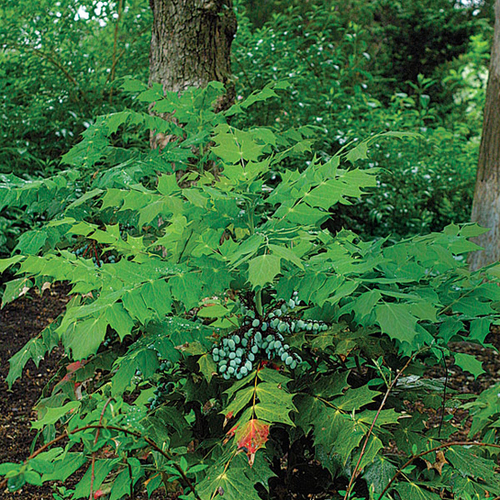 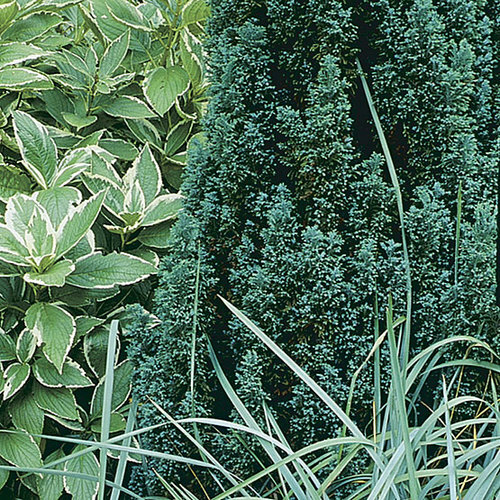 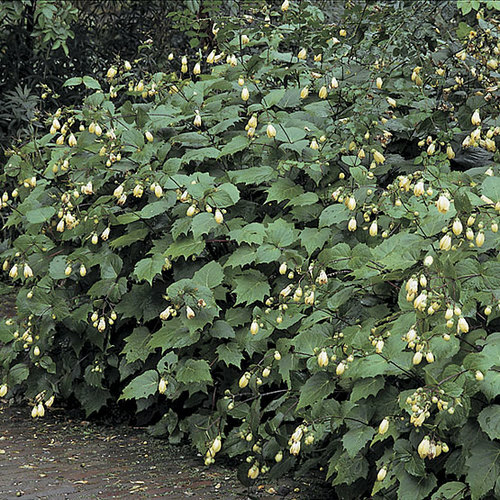 This vase-shaped deciduous shrub grows up to 12 feet tall and wide, with ascending branches and bright green leaves that turn yellow in autumn. 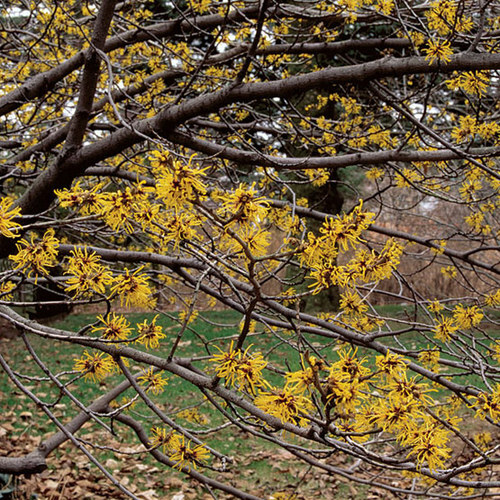 Clusters of sulfur-yellow flowers appear in mid- and late winter. 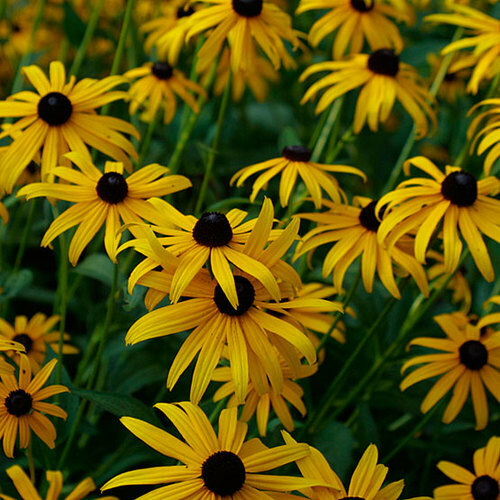 Noteworthy CharacteristicsGood specimen, also effective planted in groups. 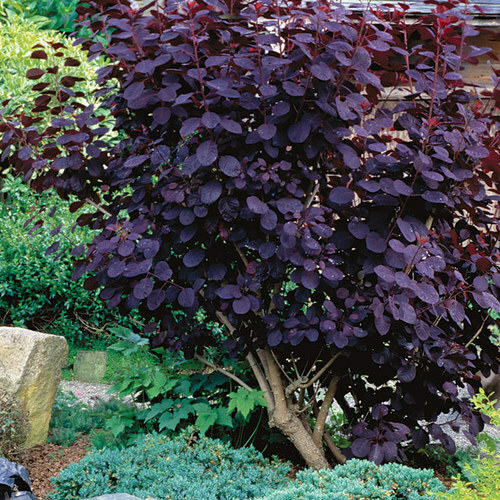 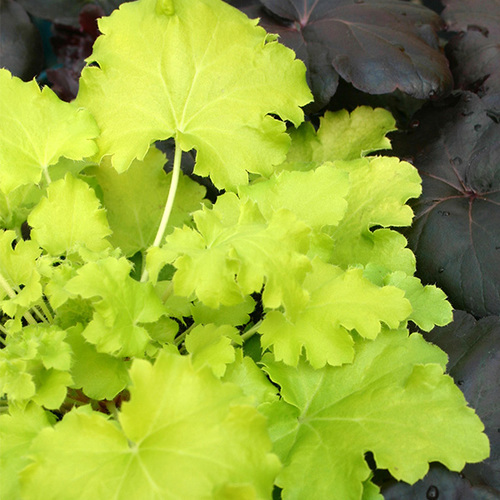 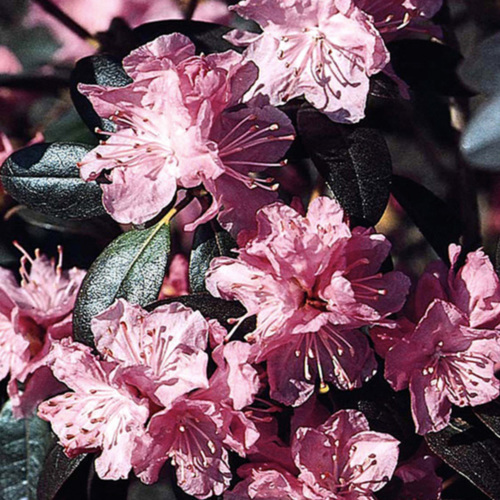 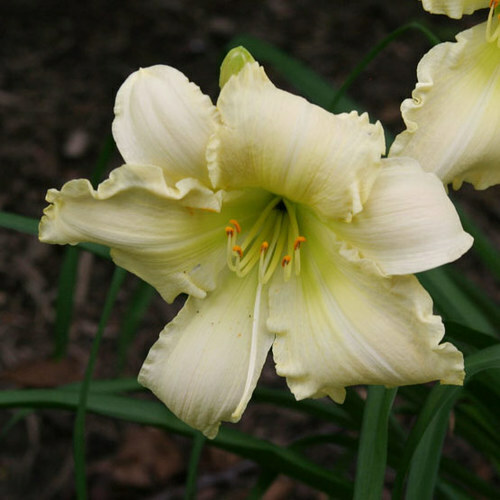 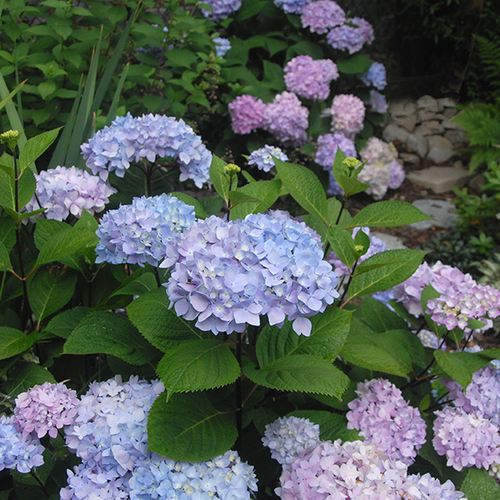 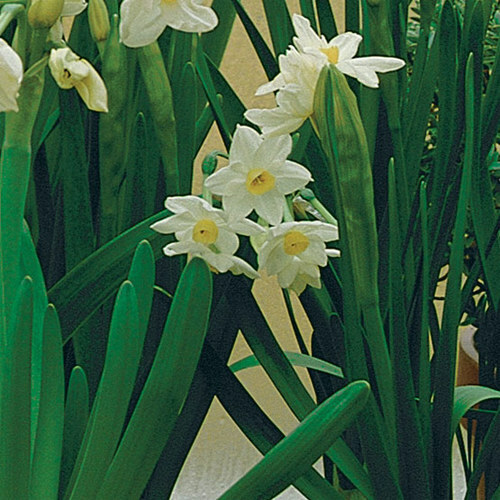 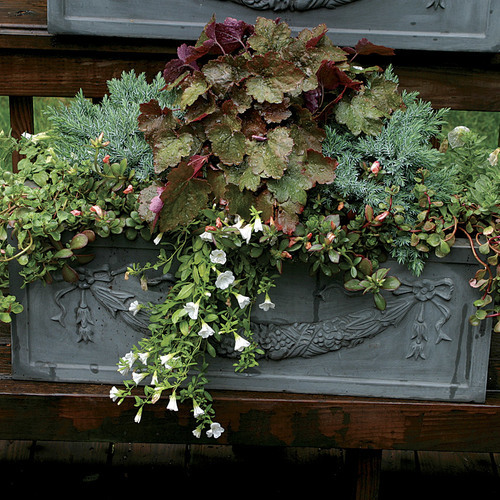 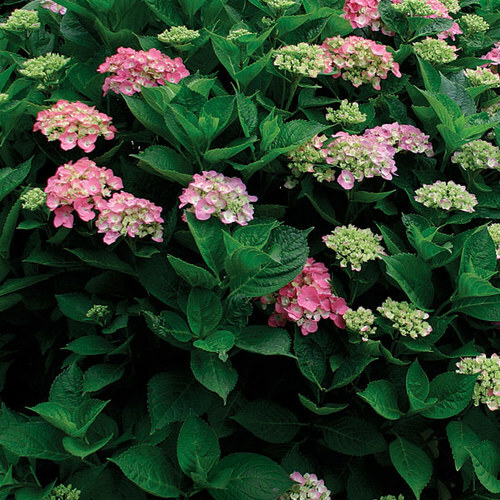 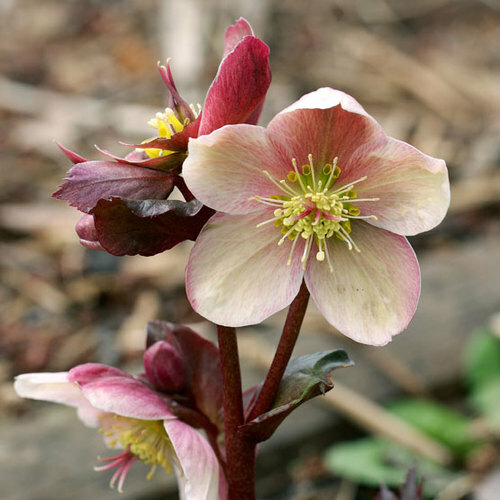 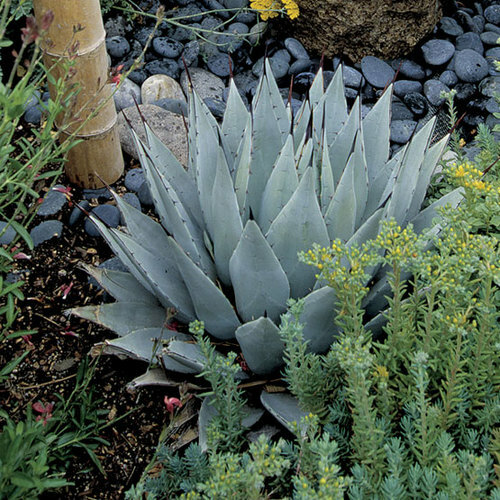 CarePrefers moist but well-drained, loamy, acidic to neutral soil in full sun to partial shade. 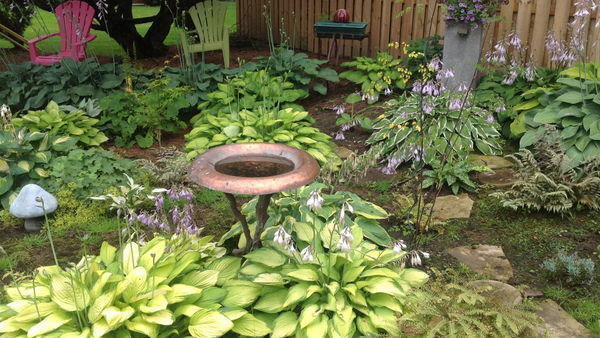 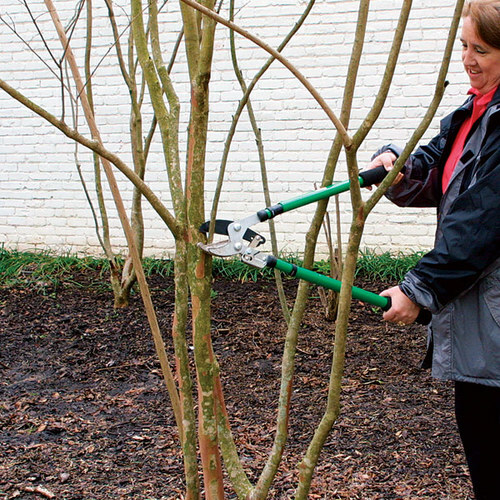 Apply mulch and shelter from wind and sun to avoid winter burn. 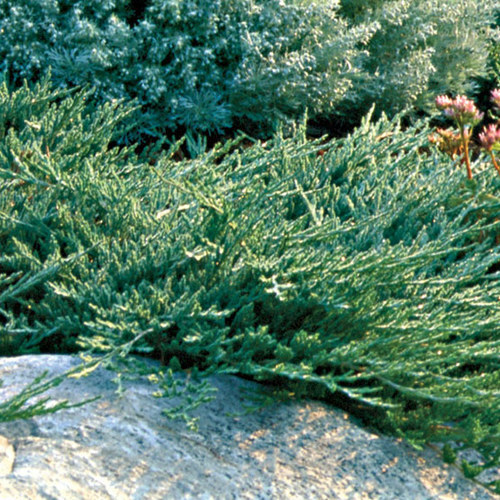 PropagationGraft cultivars in late winter, or bud in late summer. 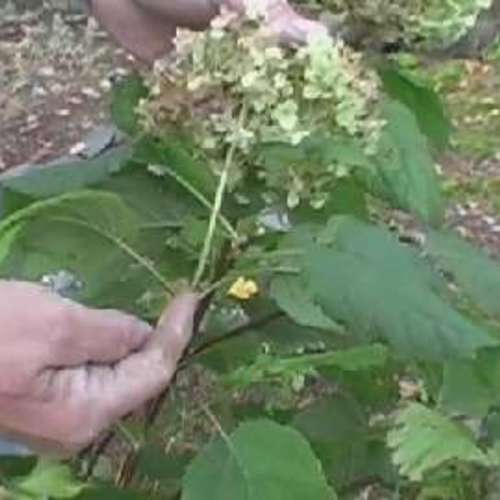 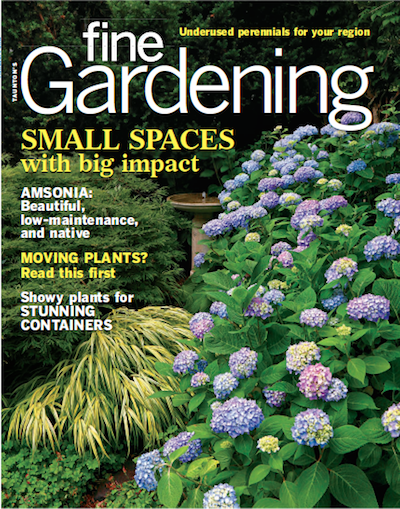 ProblemsGall aphids, leaf roller, and scale insects, powdery mildew, leaf spots, and wood rot.